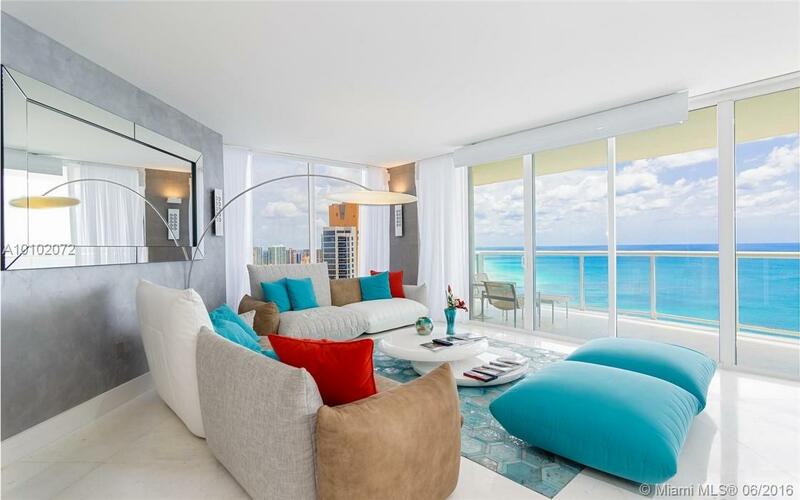 Since 1999, the Millennium Condo Sunny Isles has never lost its charm. It is a 34-storey building with over 127 residences. As of 2017, there are only 15 residential units put up for sale on online listing sites. 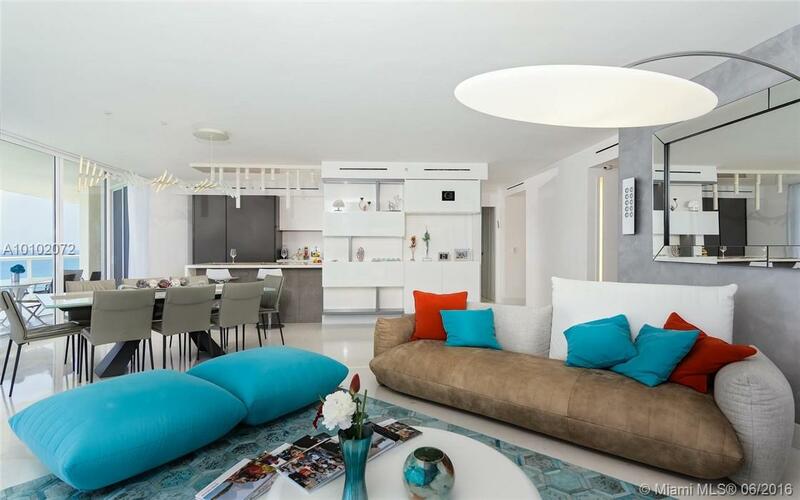 For a relatively old condominium, people still look at Millennium condo as a great investment opportunity. 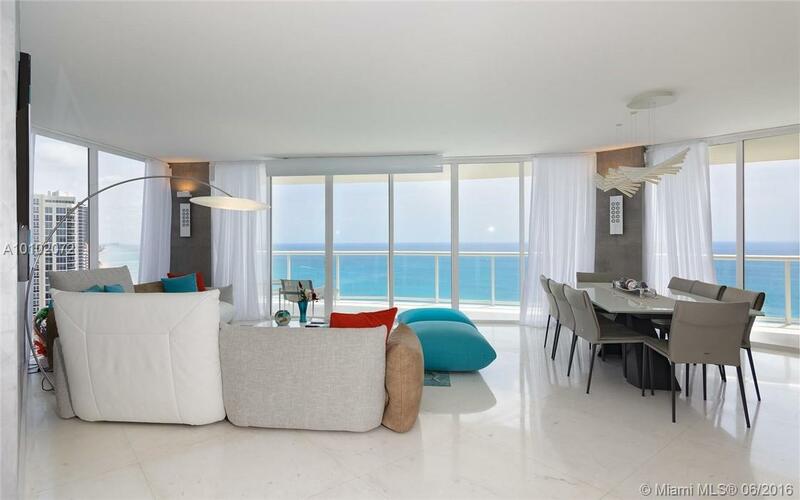 First, Millennium Condo shines right on the Atlantic which is visible from its exclusive private beach. 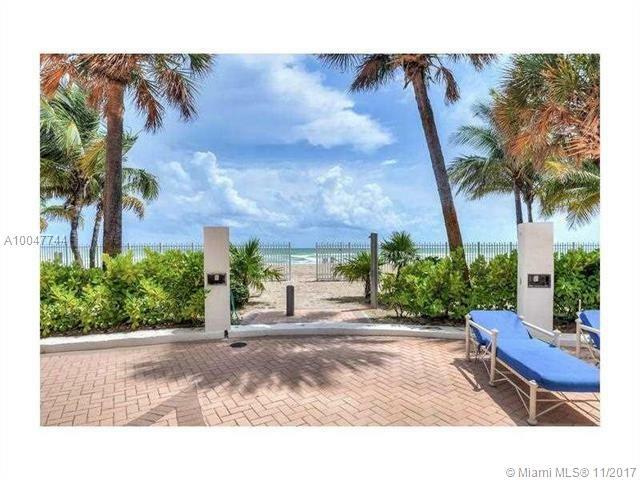 If you are looking for a condo that is a few steps from the beach, then this is the one for you. It has a temperature-controlled pool right in front of the beach. You can swim or lounge on the daybeds and cabanas by the pool. 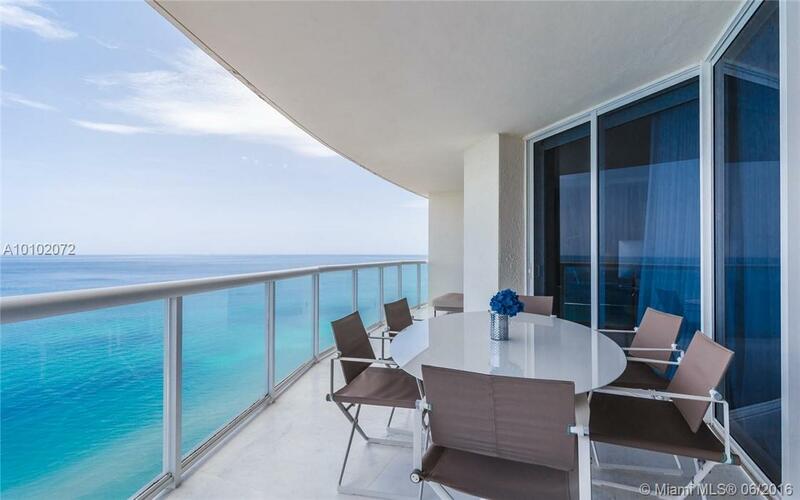 Secondly, Millennium Sunny Isles is 10 minutes from Bal Harbour and 30 minutes from South Beach. Both are just a few minutes drive away. 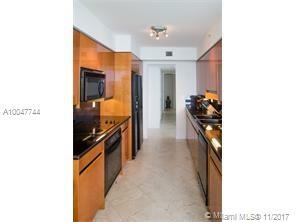 Bal Harbour Shops and the length of Collins Avenue have the most luxurious stores in the market. Gucci, Prada, Guess and Armani Exchange are just a few of these extravagant boutiques. 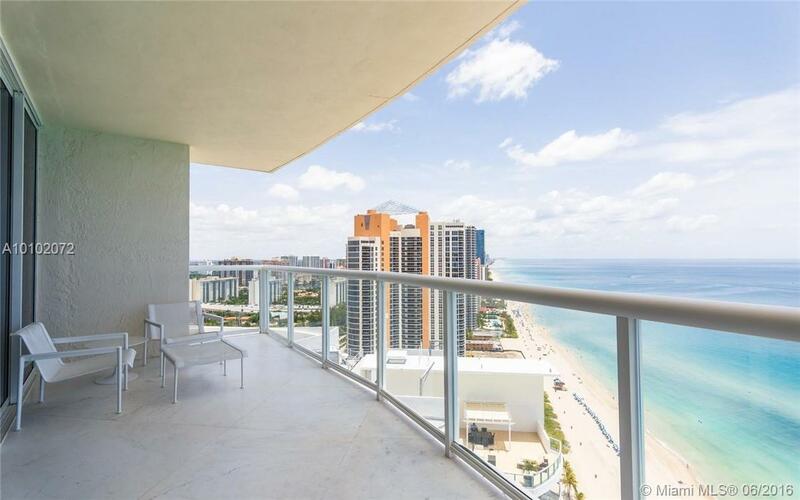 A few more minutes drive away and you will find yourself in South Beach. Which is famous for the vibrant nightlife and the parties it holds. If you are looking for entertainment places, this is the best destination. 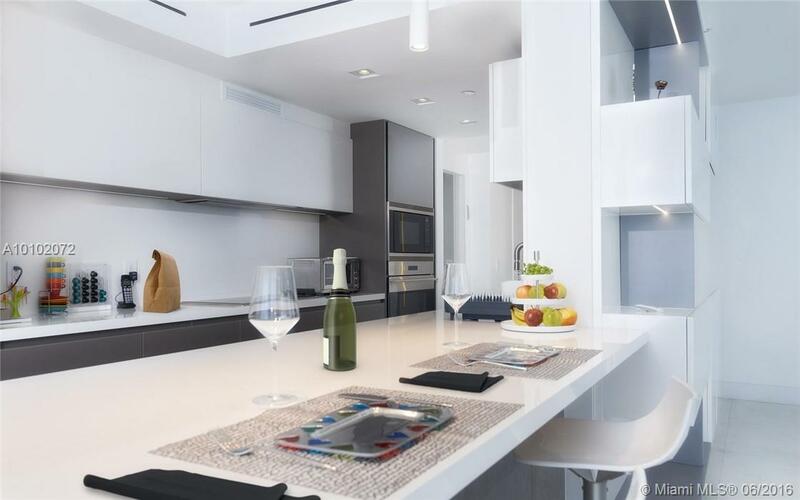 Other than location, Millennium Condo also provides you with five-star amenities and services. 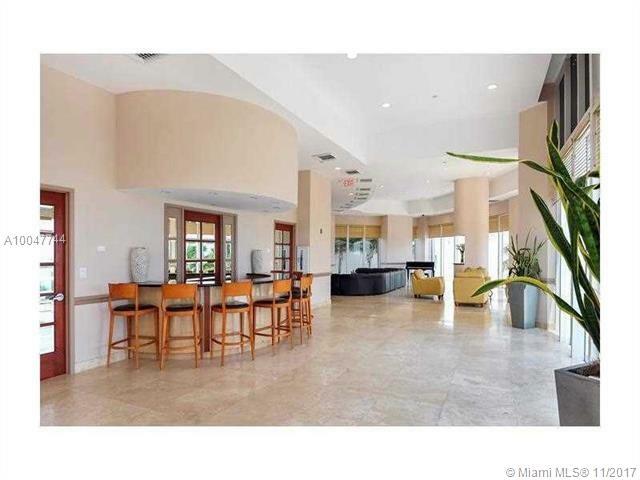 It has 24/7 concierge and valet services, plus around the clock security. 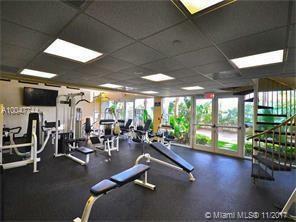 It also has a fully equipped wellness center with separate locker rooms for men and women. 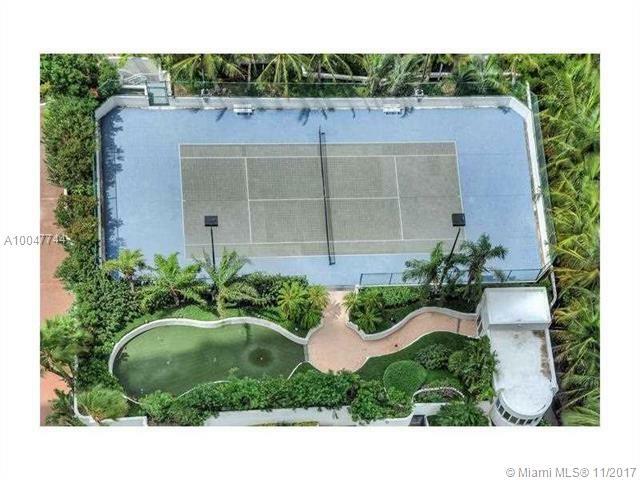 If you play tennis, there is a lighted tennis court you can reserve and practice on. Apart from amenities, services include spa treatments and massages. 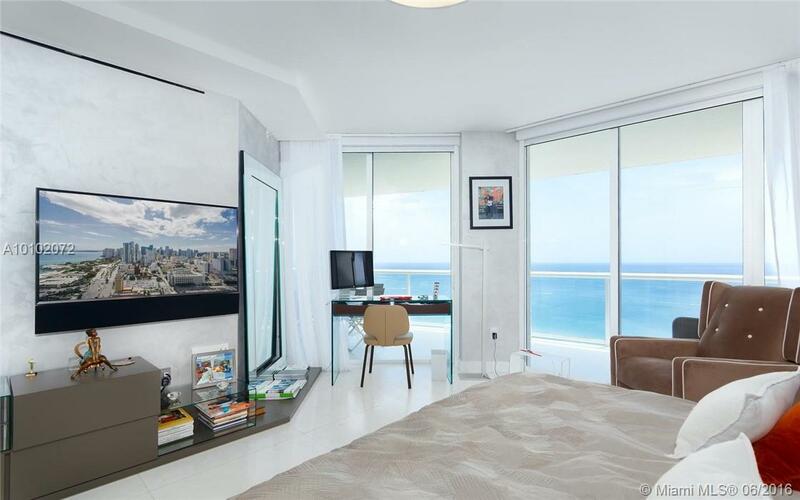 Lastly, Millennium Sunny Isles has over 126 units and a number of floor plans to choose from. 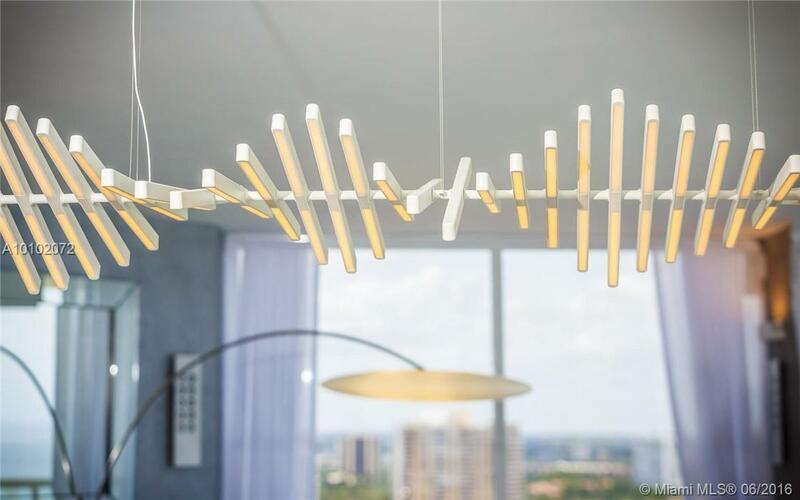 Unit sizes range from 1,680 to 2,770 square feet. 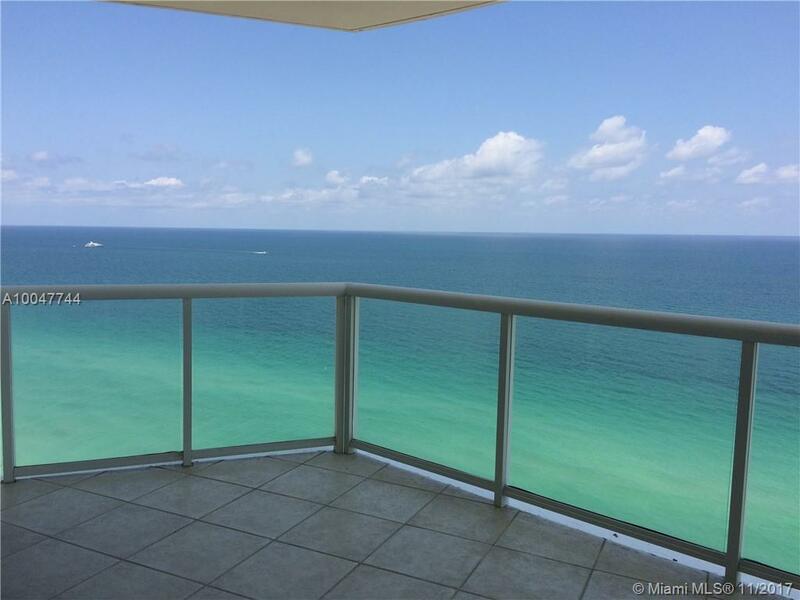 The average selling price per square foot is on the middle end of Sunny Isles Beach. 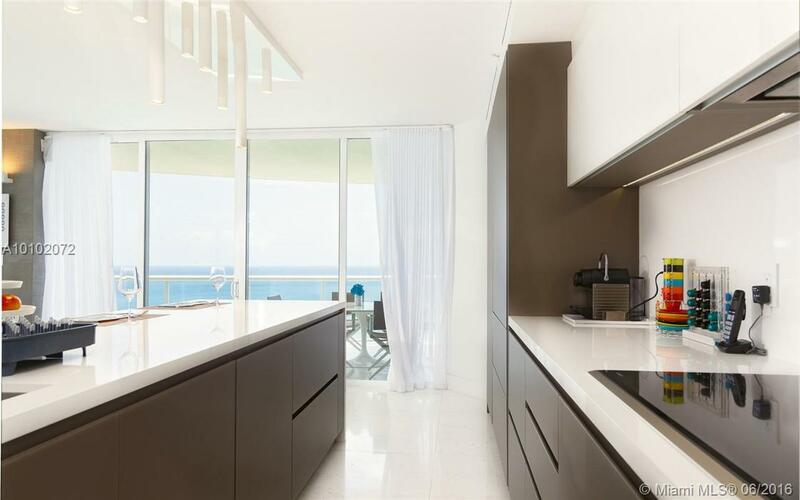 Each residential unit has European-inspired cabinets, a balcony, and impact-resistant glass doors and windows. 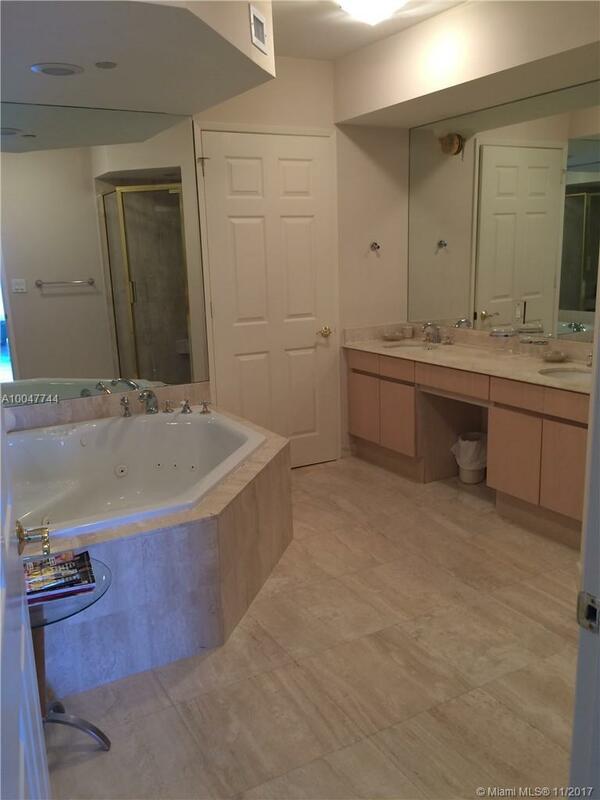 It also has designer fixtures and stone countertops. 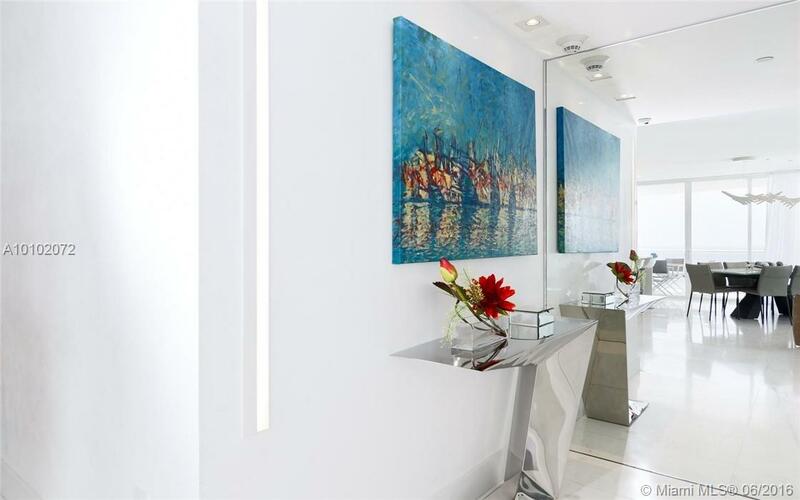 Furthermore, to ensure your privacy, there are custom-built elevators that will lead you directly to your unit.